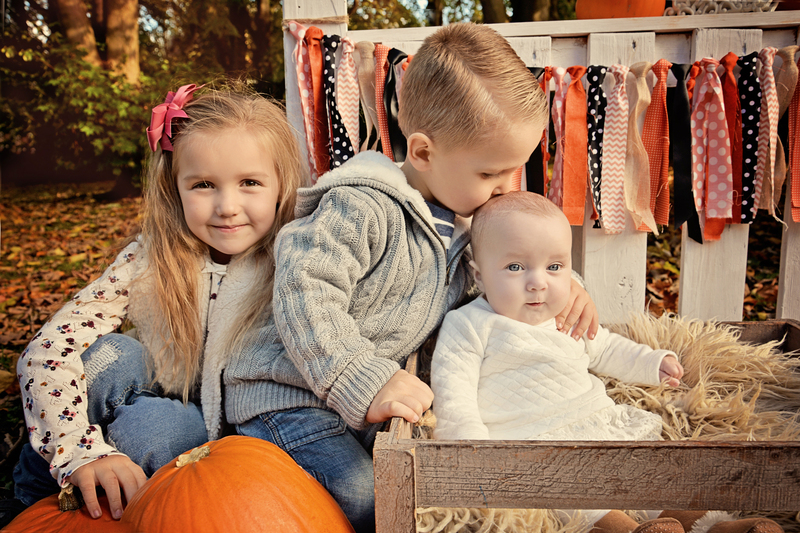 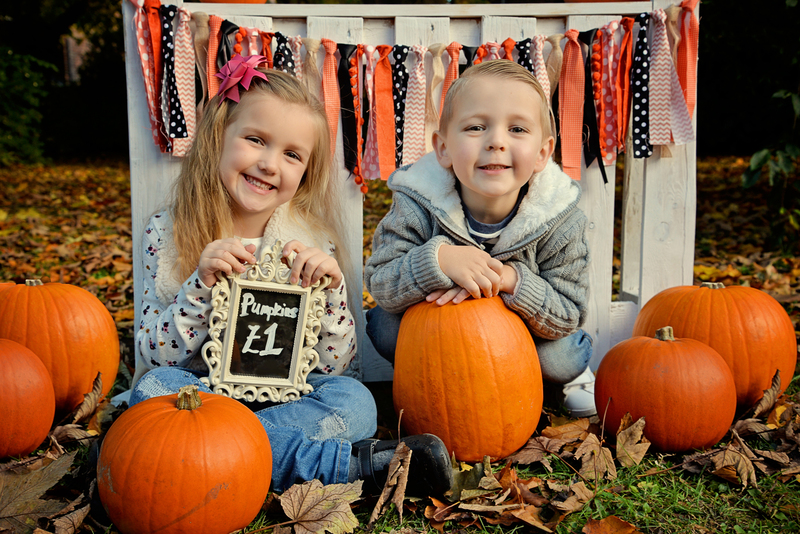 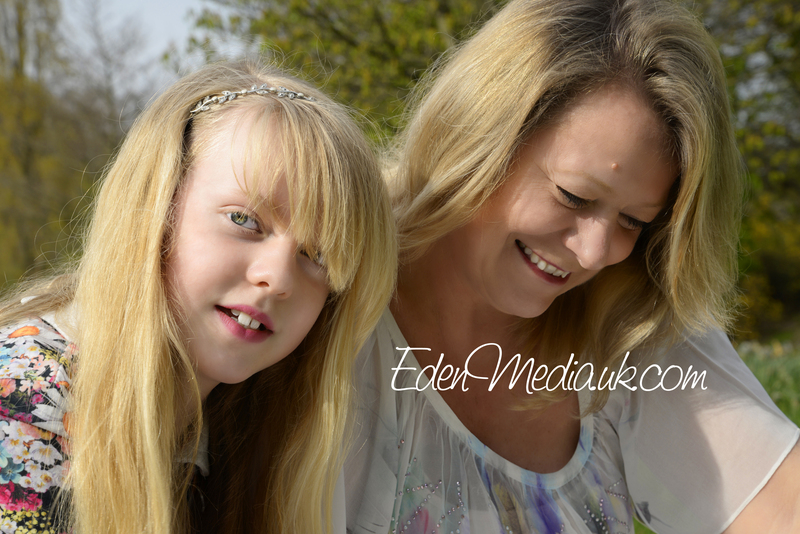 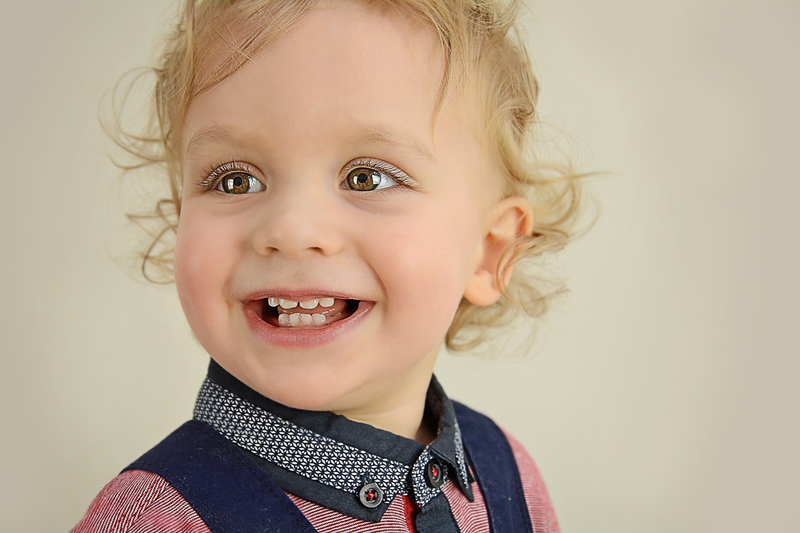 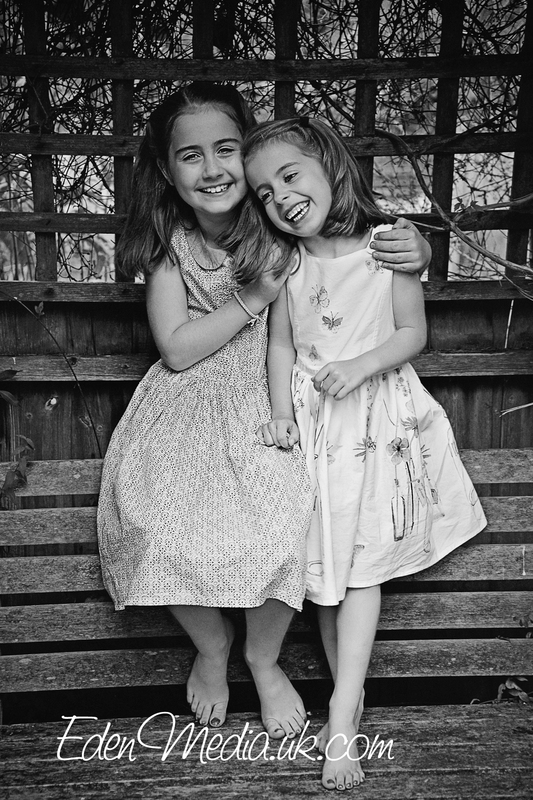 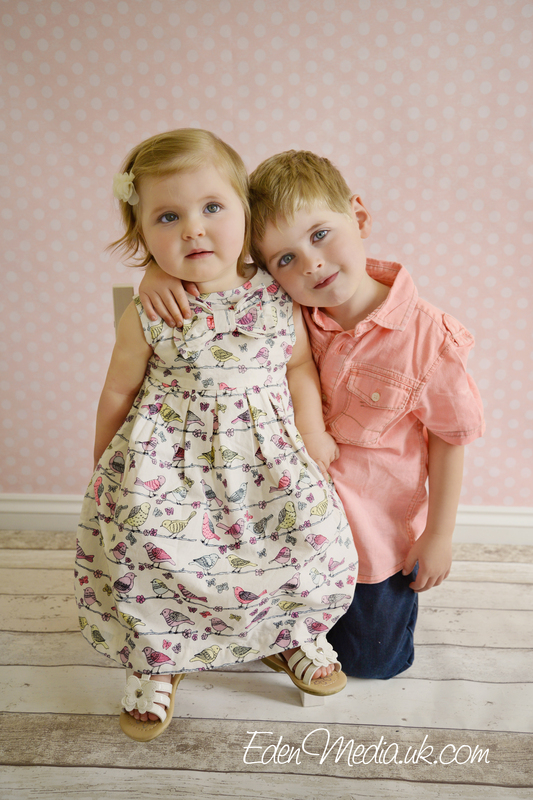 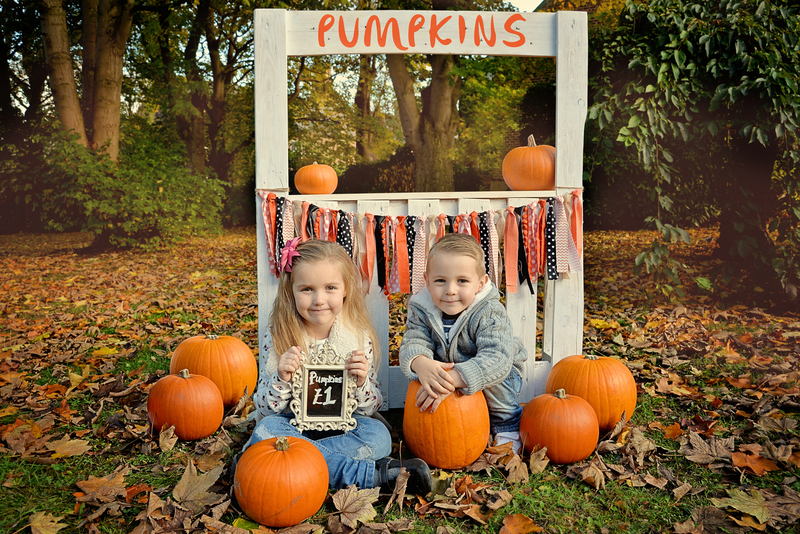 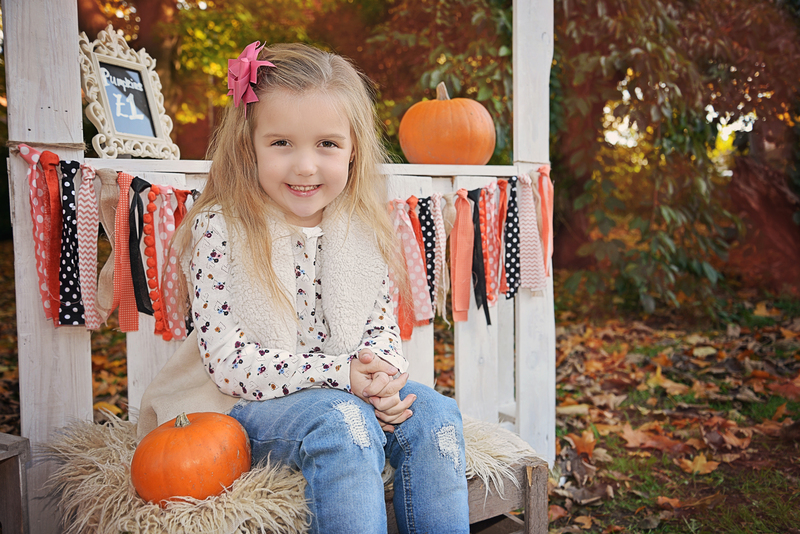 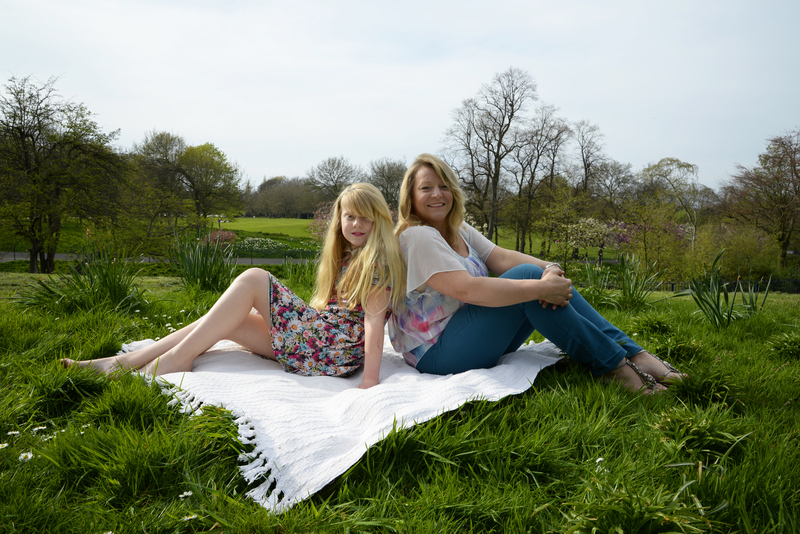 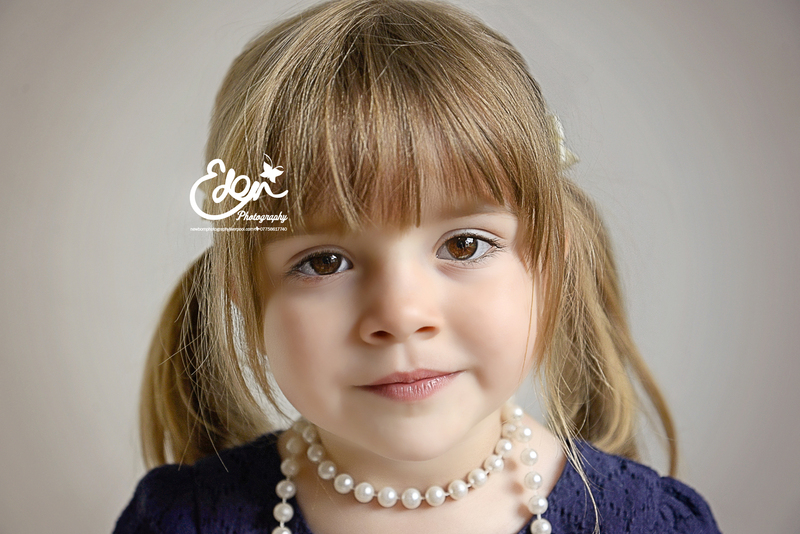 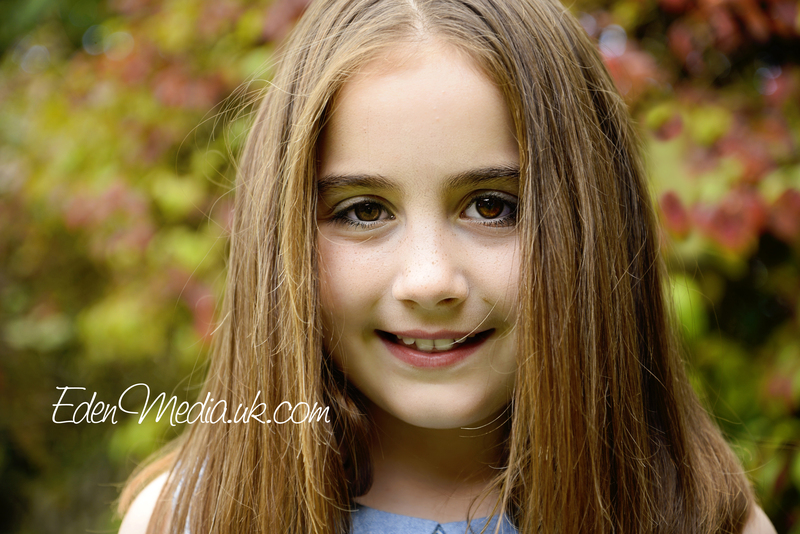 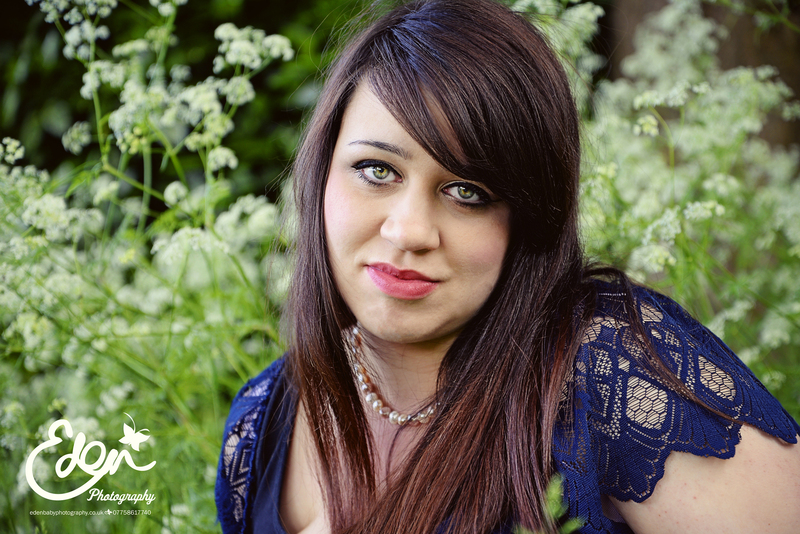 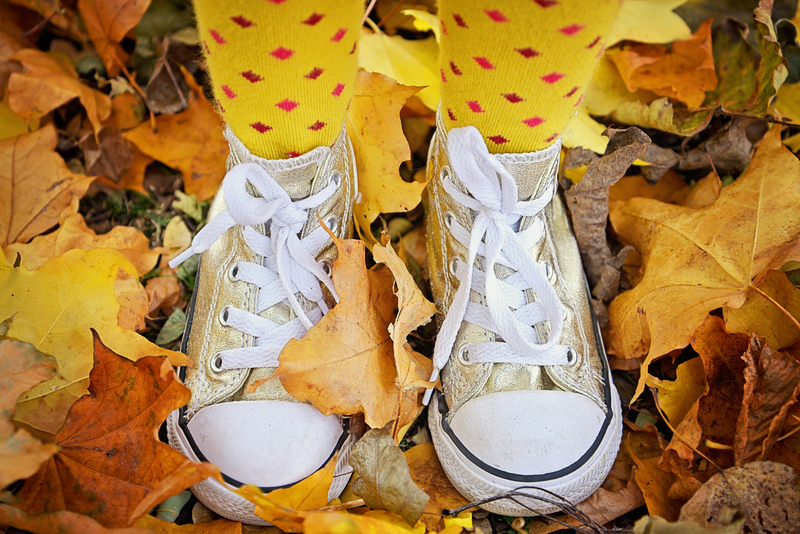 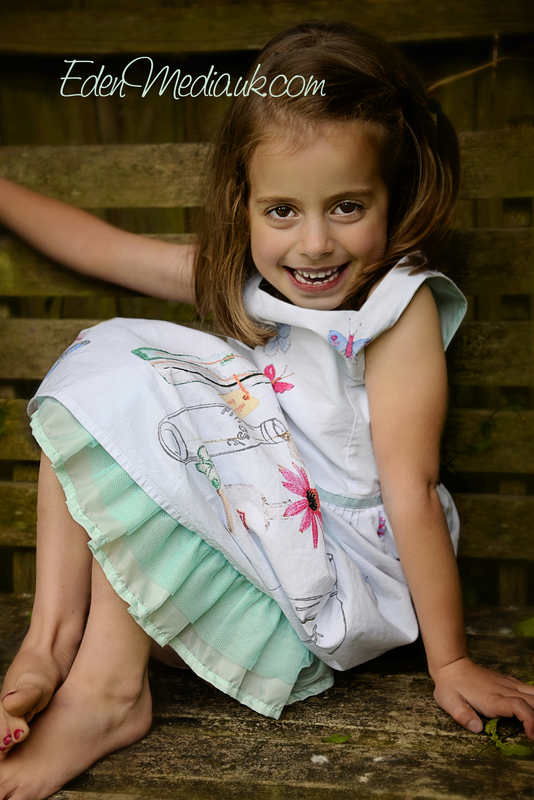 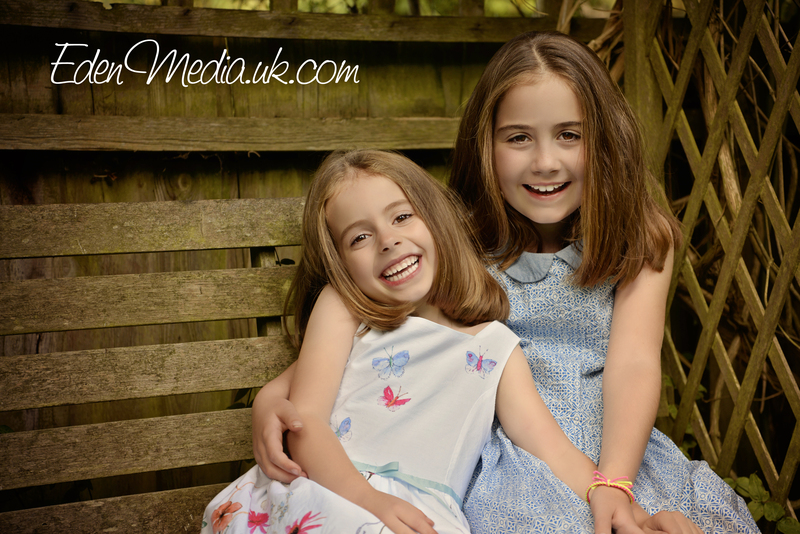 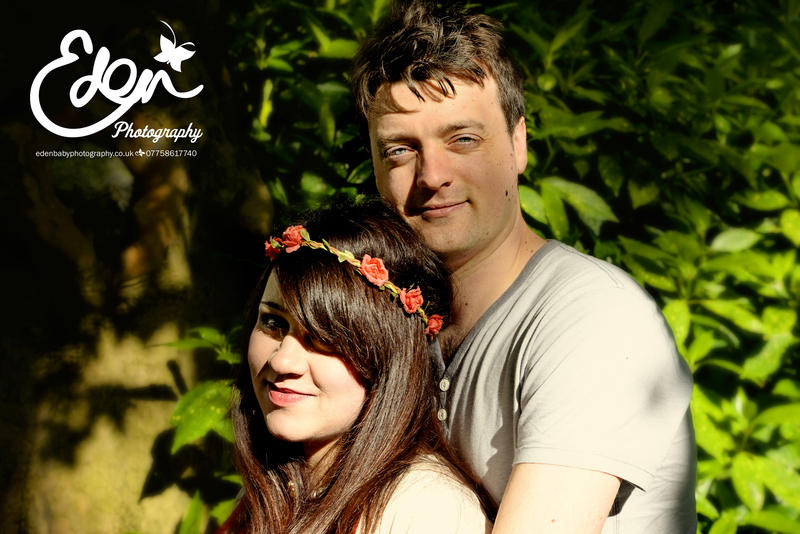 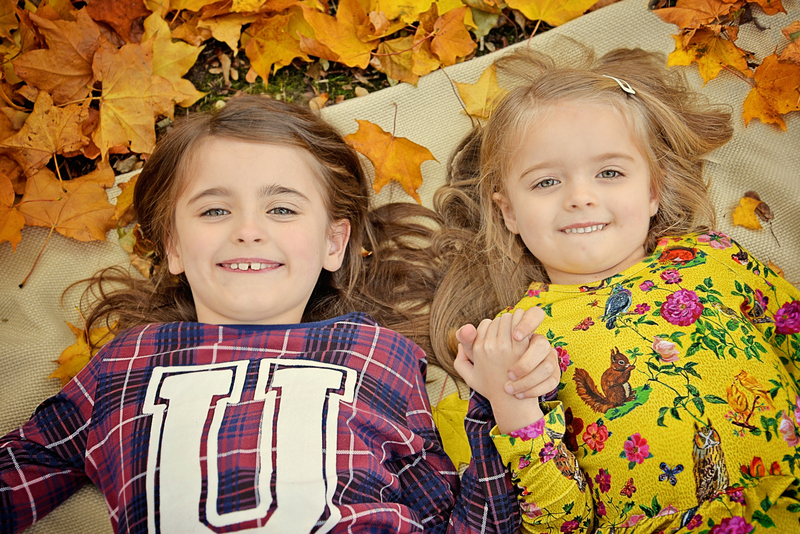 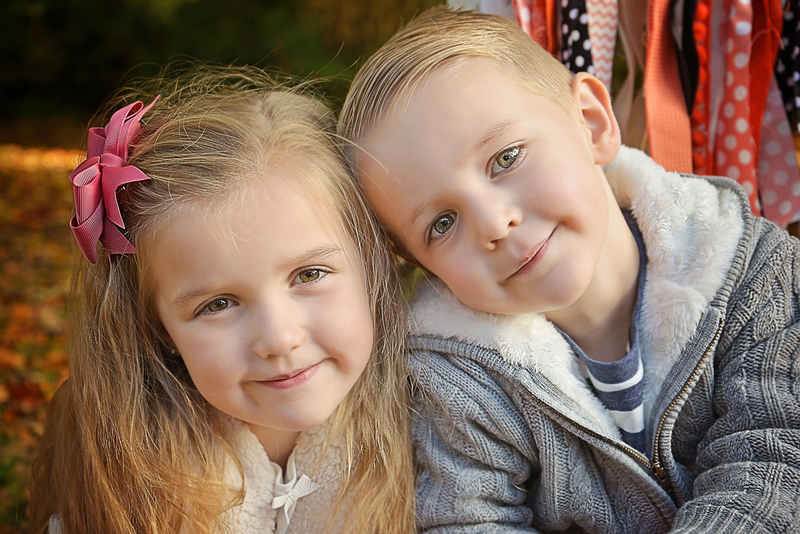 We love to shoot beautiful location and quirky Family Photography in Liverpool and around Merseyside. 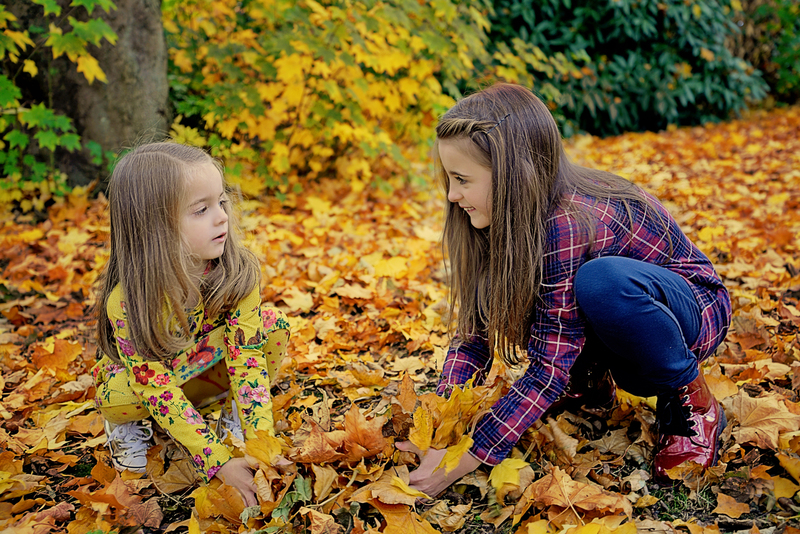 This could include for example, children, sliblings, parents, extended family. 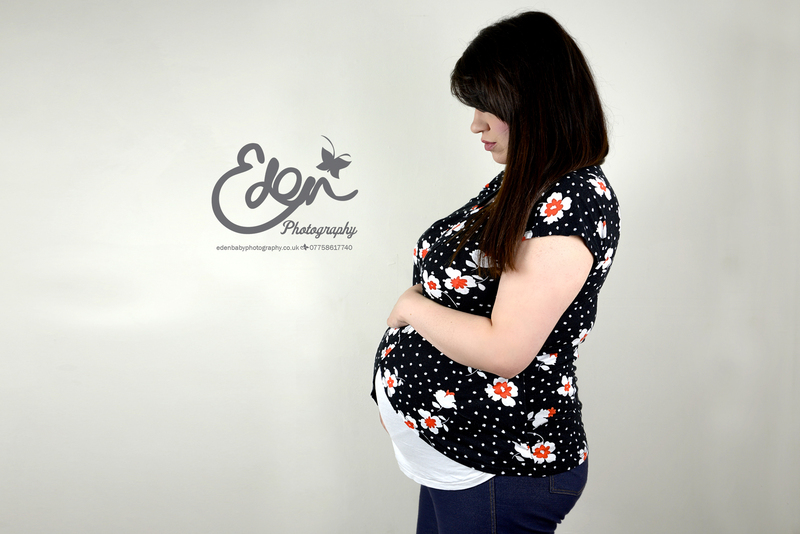 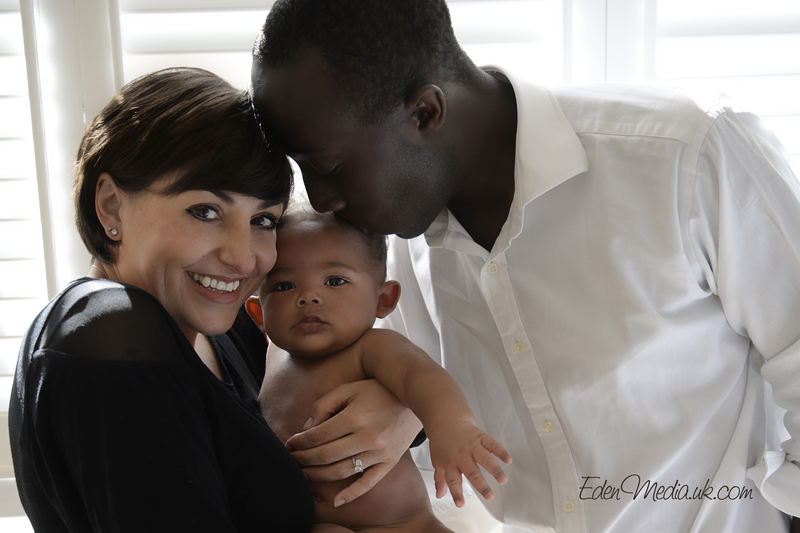 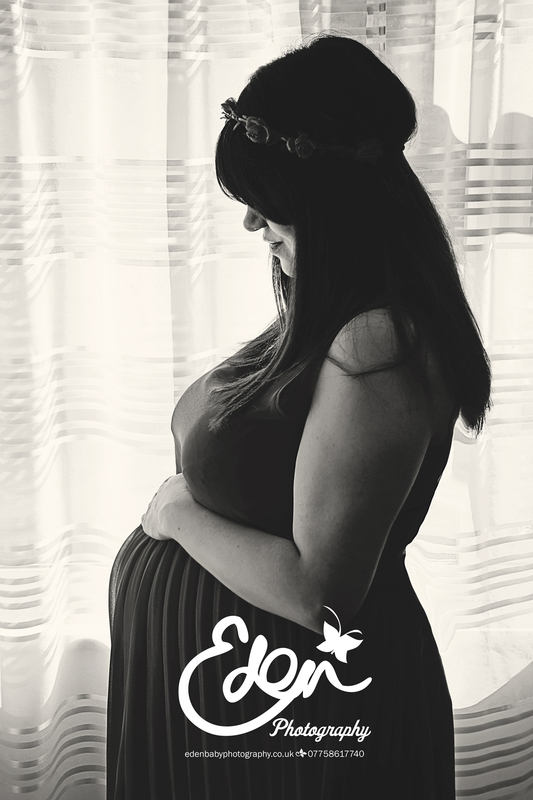 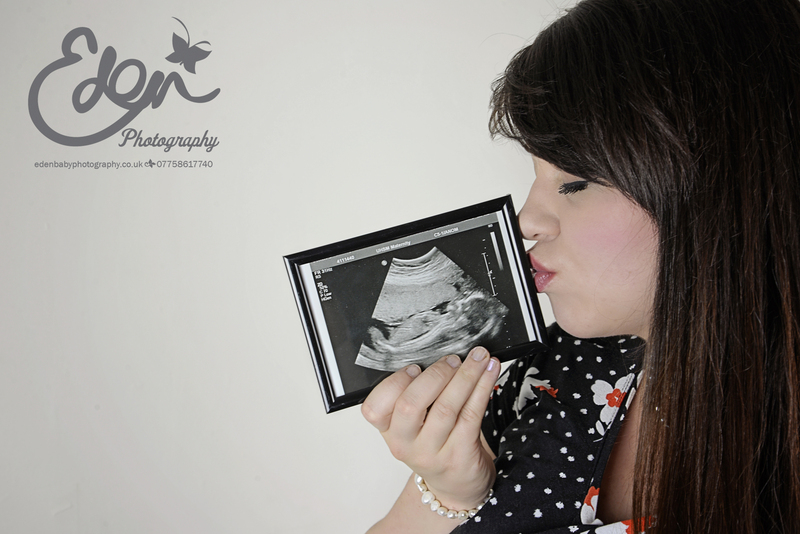 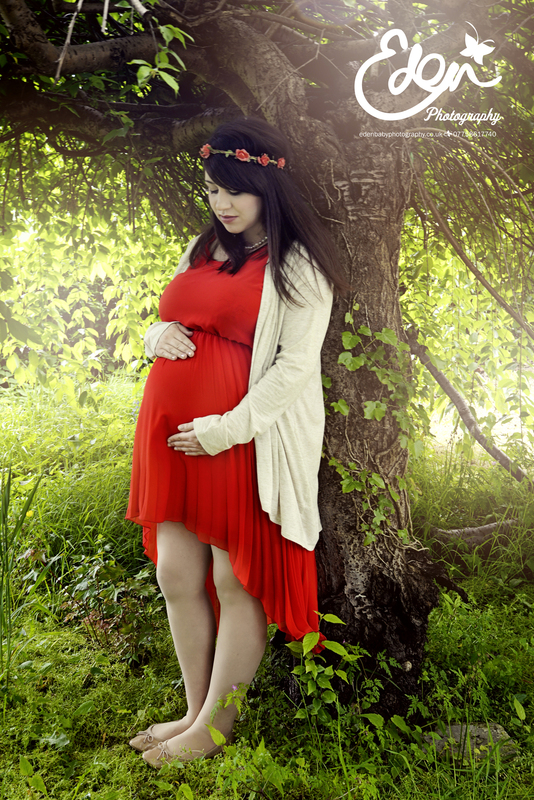 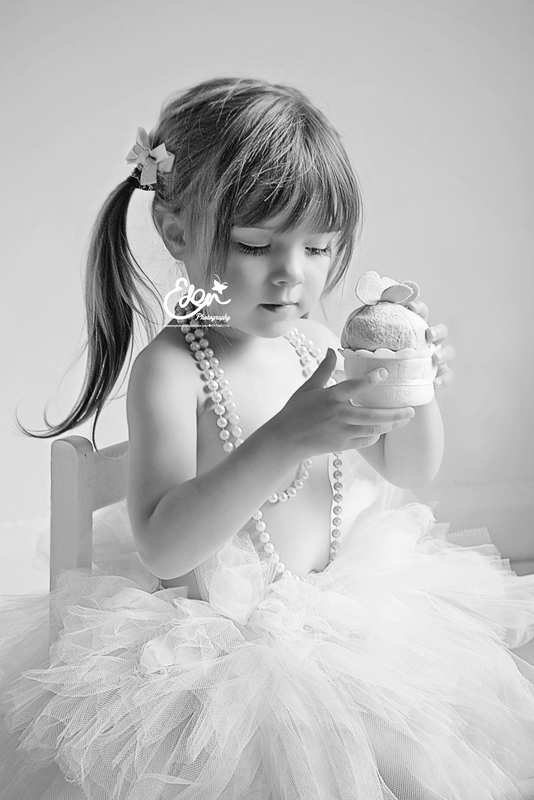 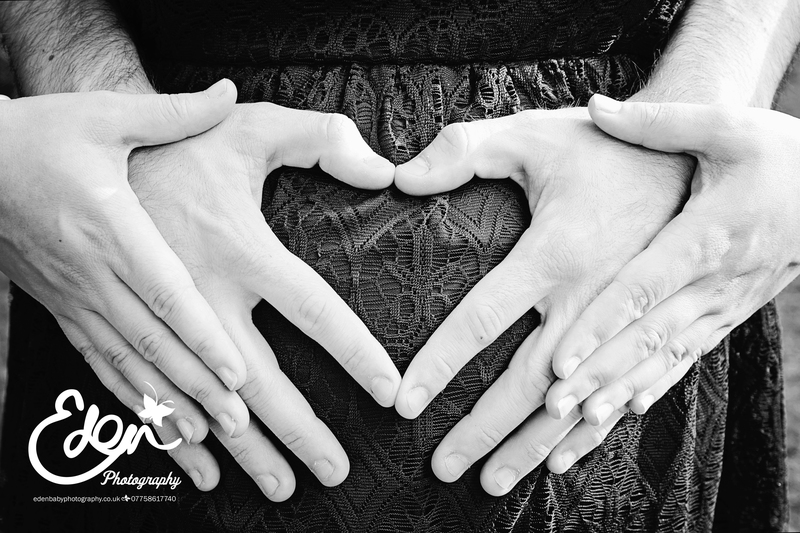 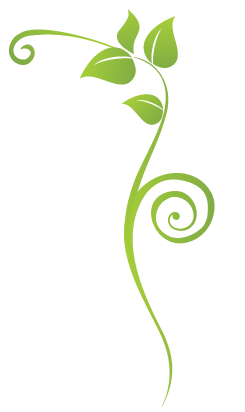 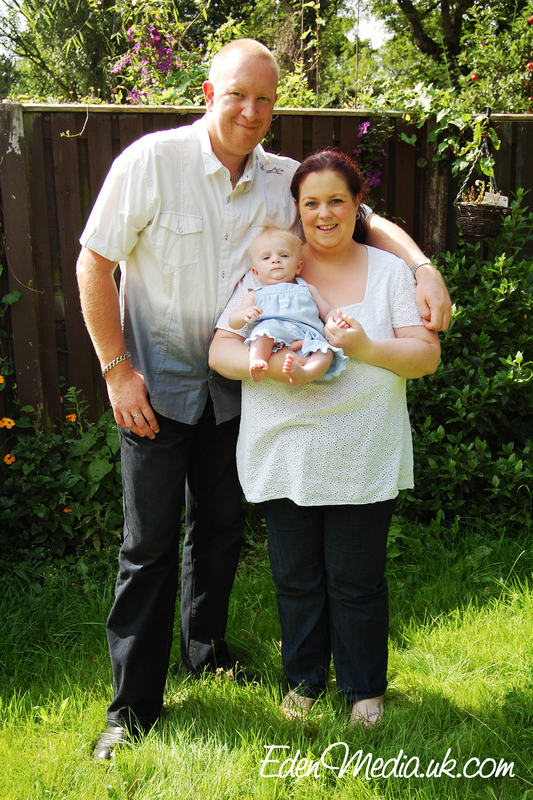 Bump / maternity photography and pet photography sessions are also included under this catergory. 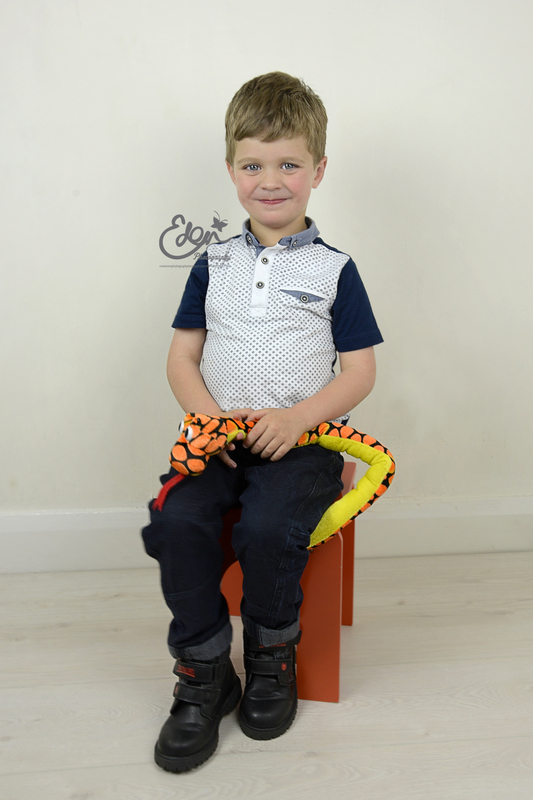 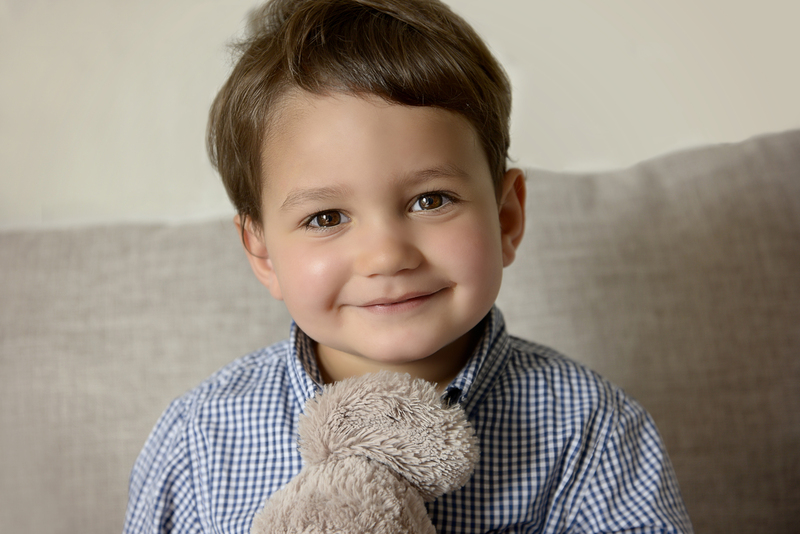 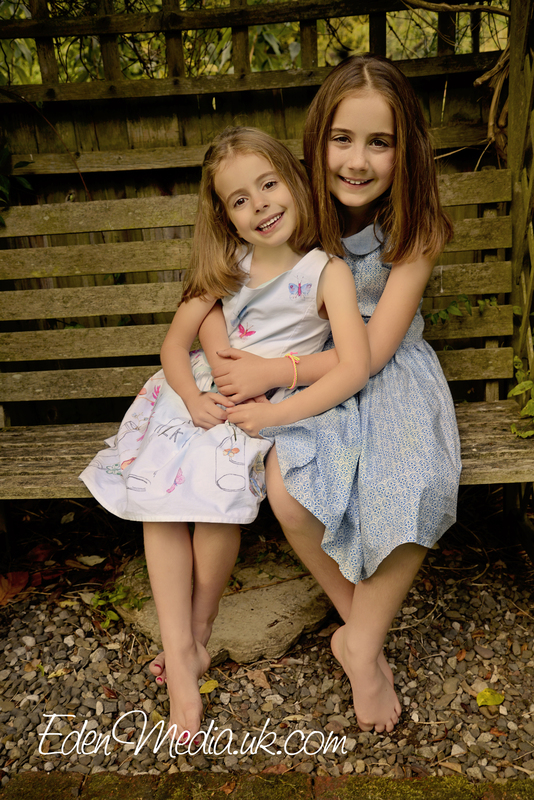 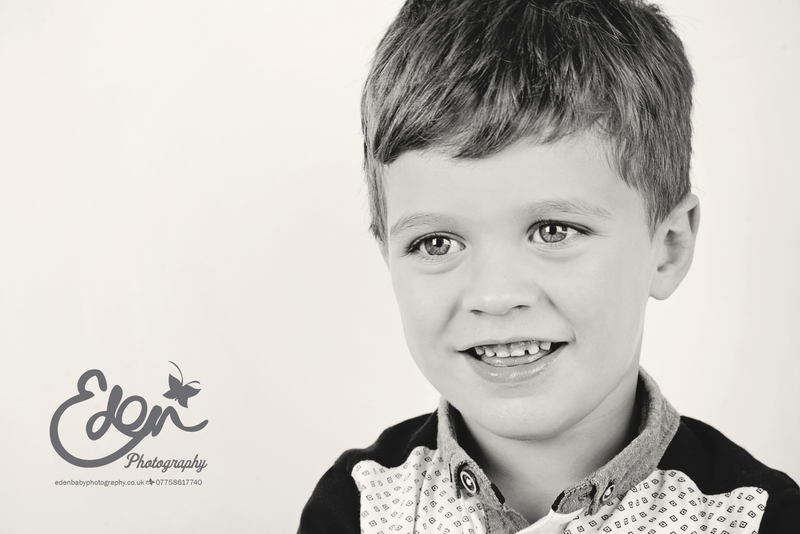 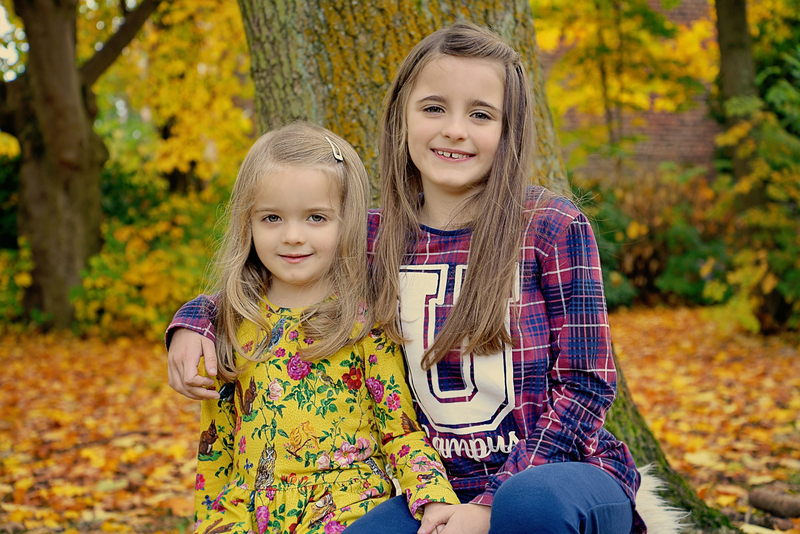 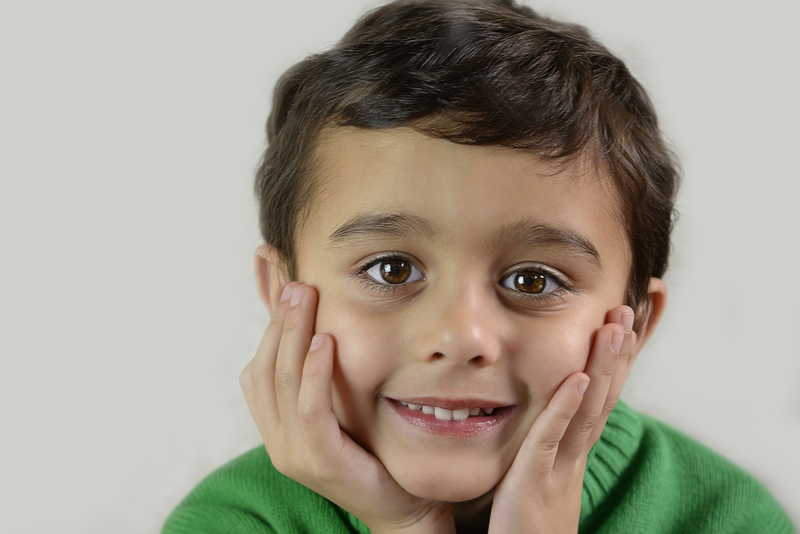 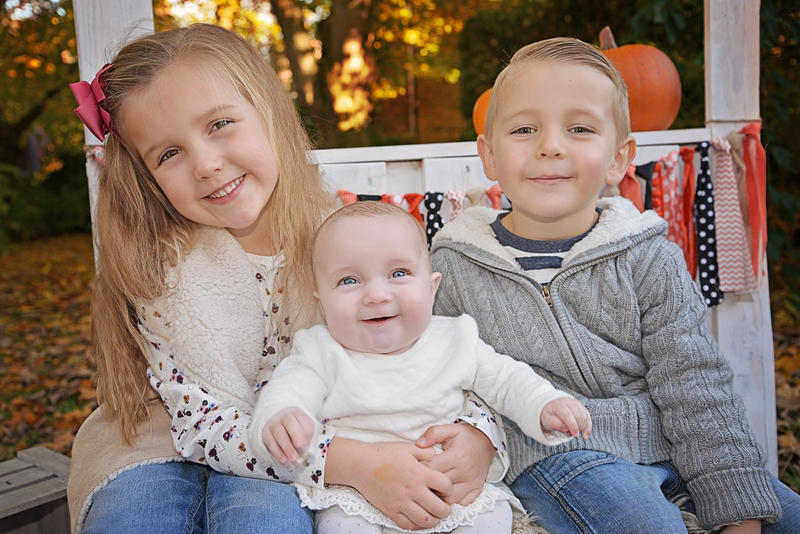 Most of our family portrait photographs are taken out and about on location such as in parks or at people's home gardens, however we can offer you a shoot at our studio if you prefer. 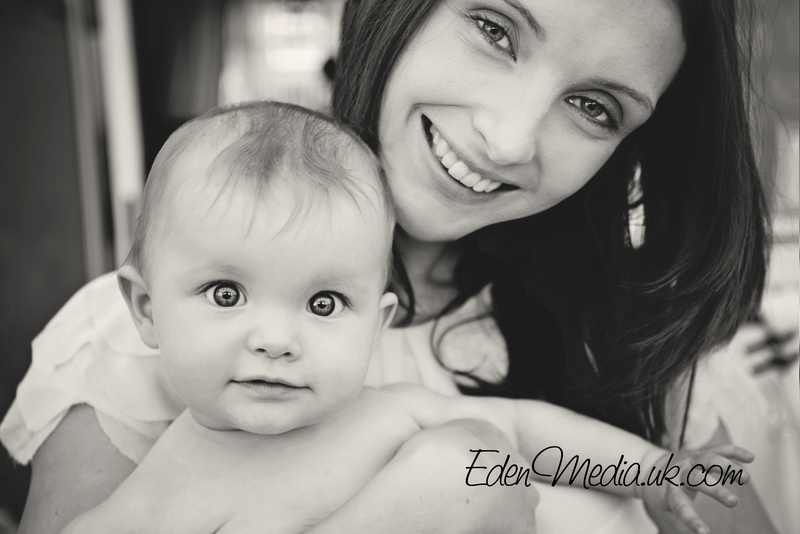 If you have a baby under a month old you might like our baby photography Liverpool sessions. 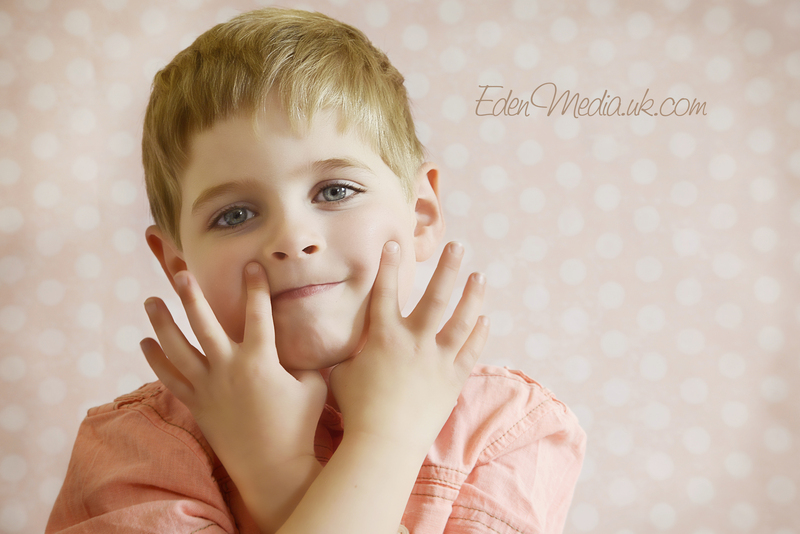 Optional online ordering from gallery for prints/canvases etc. 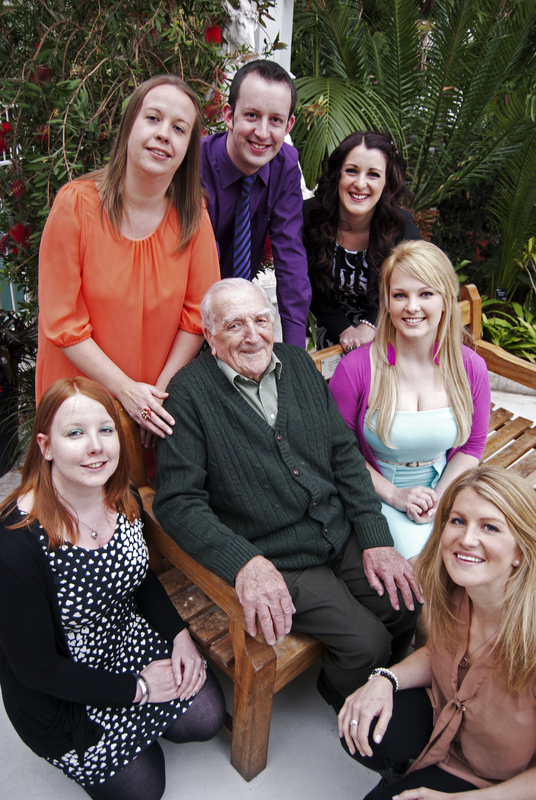 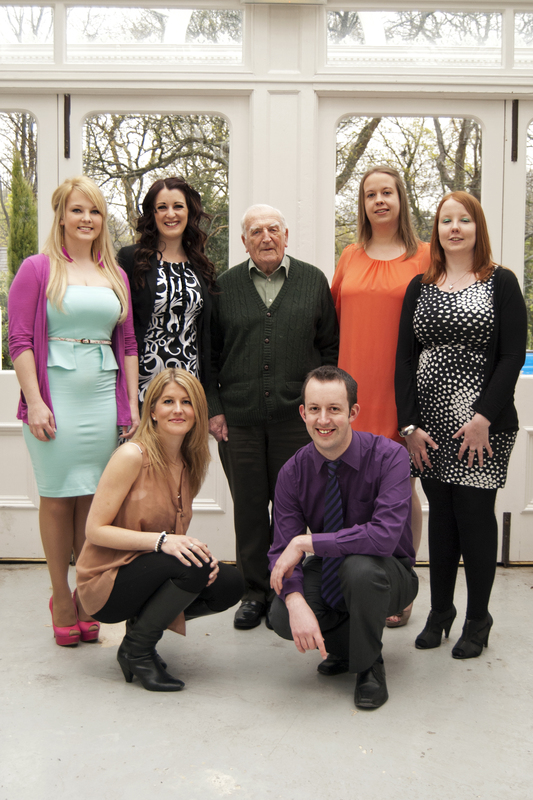 A DVD in a gift box containing the photographs which you have purchase can be provided at an extra cost of £25. 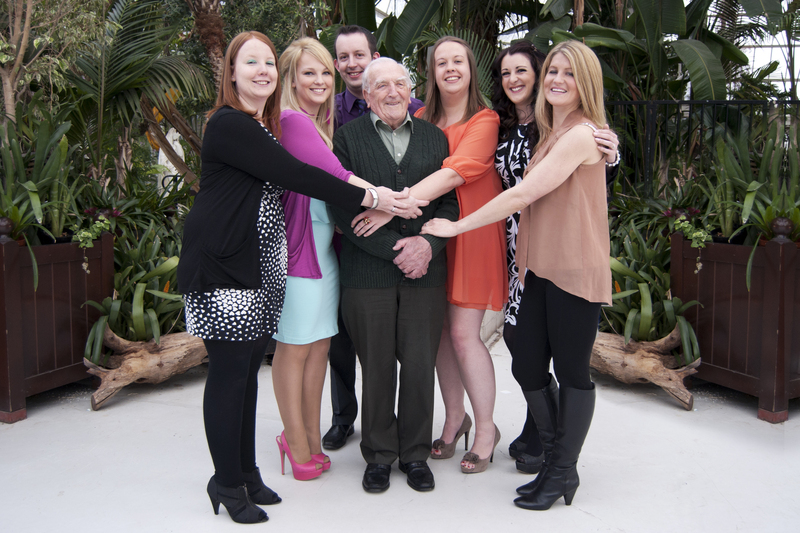 A USB in a gift box containing the photographs which you have purchase can be provided at an extra cost of £35. 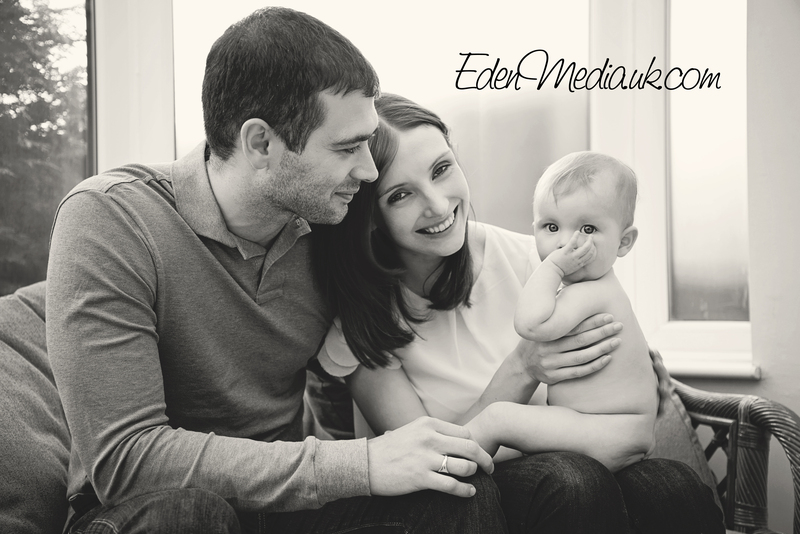 Prints can also be provided at extra cost, starting at size 6x4 inches.